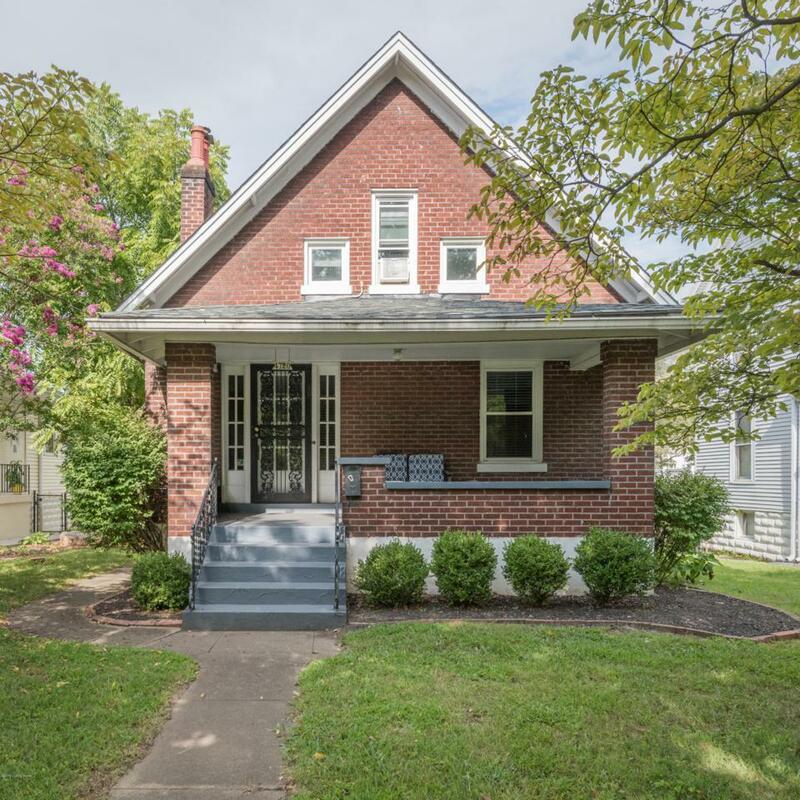 Beautifully remodeled home with updated kitchen, 2 full bathrooms, 1st floor master bedroom with unique closet space and much more! 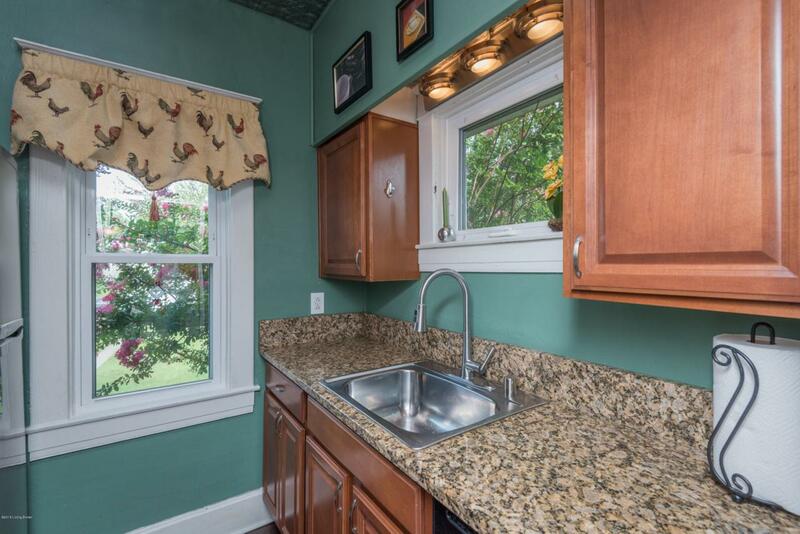 Updates also include windows, electrical, foam insulation, air conditioner, floors in kitchen & dining room and new roof & gutter guards in August 2018. 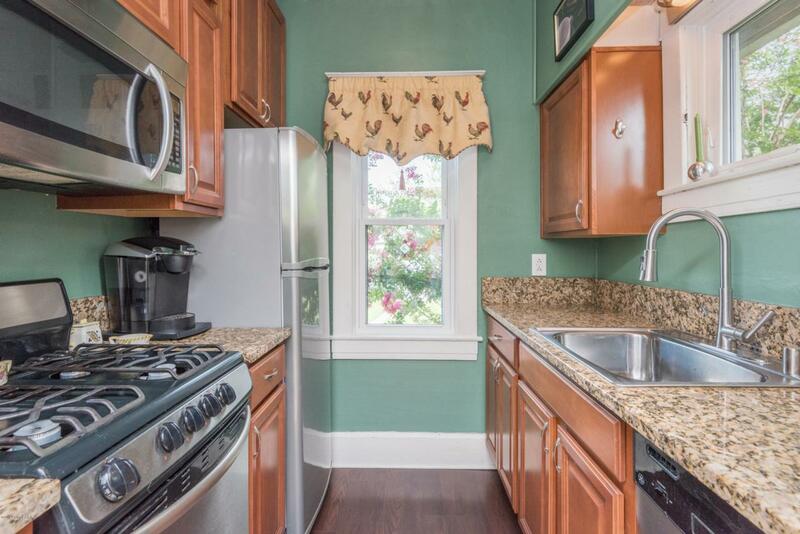 This home has 3 bedrooms on the 2nd floor using one as an office space if desired. The basement has laundry and lots of great storage areas. 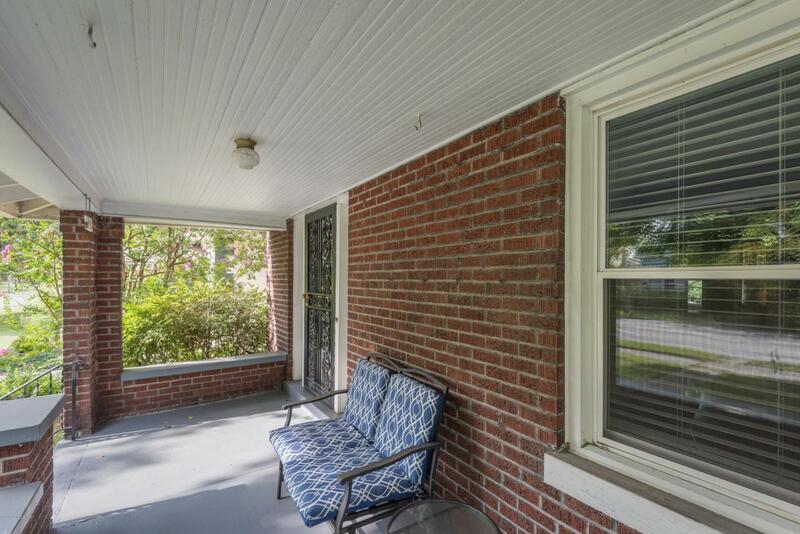 Enjoy the cozy porches front & back and the large park like backyard. The garage is solar powered with lots of shelving plus 3 extra parking spaces for family and friends. Schedule your appointment right away to see this beauty now!